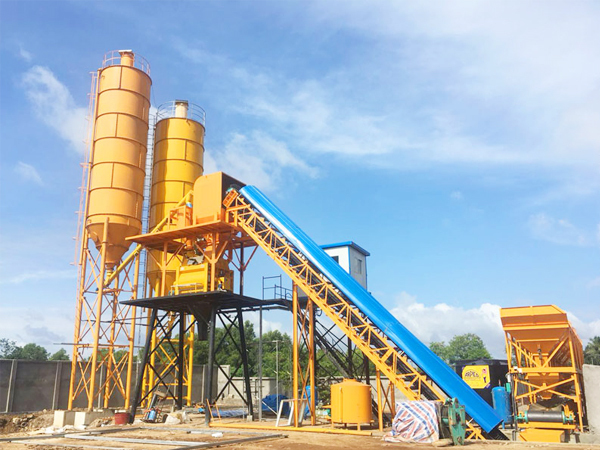 Concrete mixing plant for sale is mainly used to mix aggregate, additive and water, and produce fresh concrete for all kinds of concrete project. 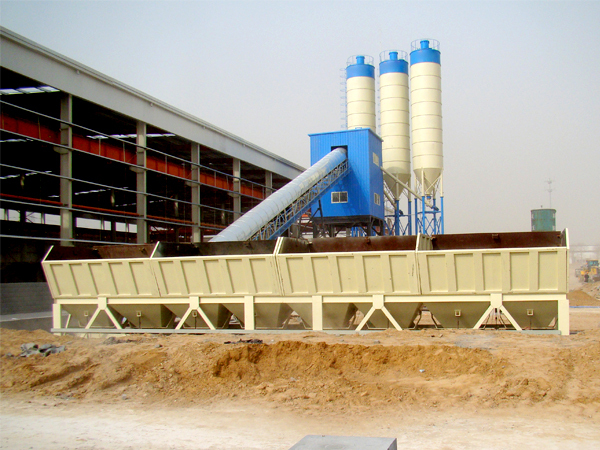 We AIMIX GROUP is professional concrete mixing plant manufacturer in Pakistan, and our factory and office are located in Lahore, if you want to buy concrete mixing plant, you can visit us, we will customize a best machine for you! We are manufacturer, we will help you save a lot of cost! You must want to know how much does a concrete mixing plant cost, in addition, its basic concrete mixing plant price, installation, maintenance and later disassemble will cost you. 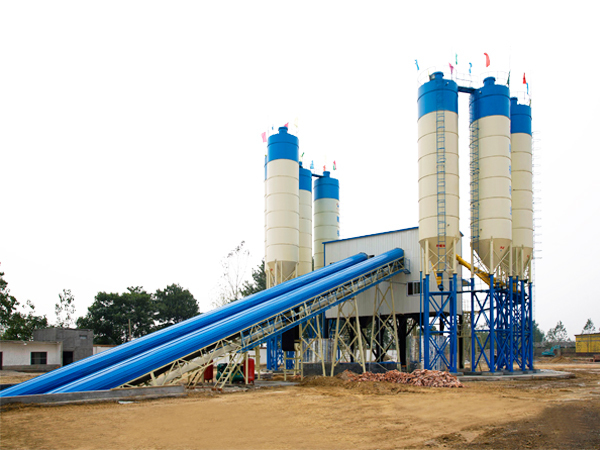 Therefore, purchasing a concrete mixing plant for sale is an expensive investment, maintenance of later period also can not be ignored. 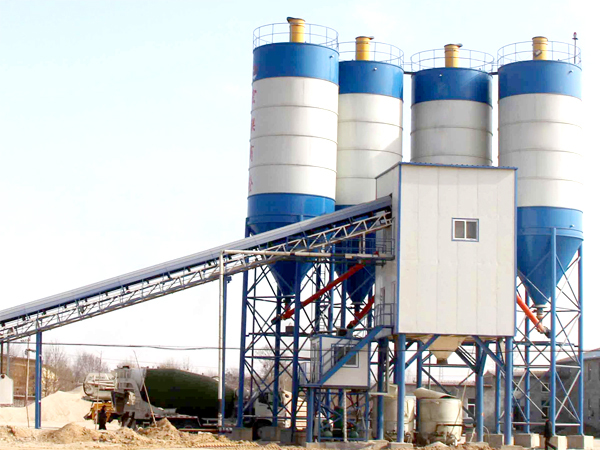 We usually classify capacity of concrete mixing plants according to its mobility: stationary cement batch plant for sale and mobile cement batching plant. 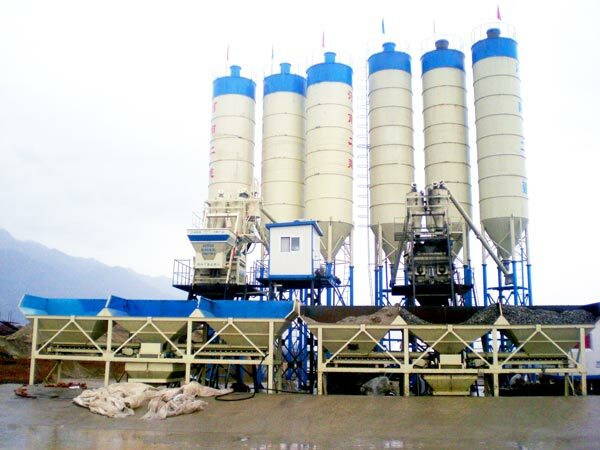 Stationary cement concrete batching plants mainly are HZS25, HZS35, HZS50, HZS60, HZS75, HZS90, HZS120, HZS180, and HZS240; and mobile types cement concrete plants are YHZS20, YHZS25, YHZS35, YHZS50, YHZS60, YHZS75 and YHZS90, If necessary, we also can customize a YHZS120 for your demands. 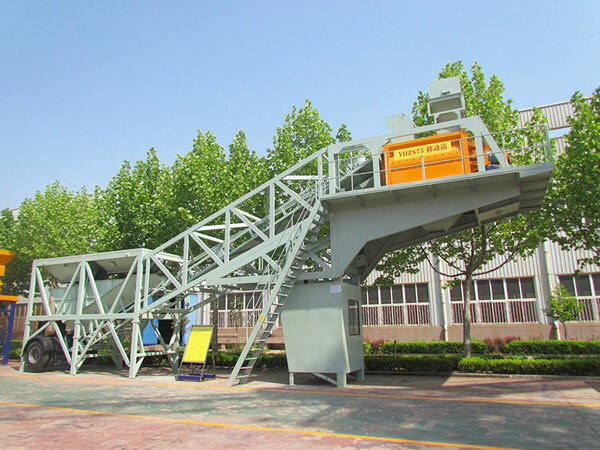 Attention, concrete mixing plant we provide you is general configuration, if you have some special demands, you need to tell us and we will match a set of cement mixing plant for sale according to your requirement. 1. 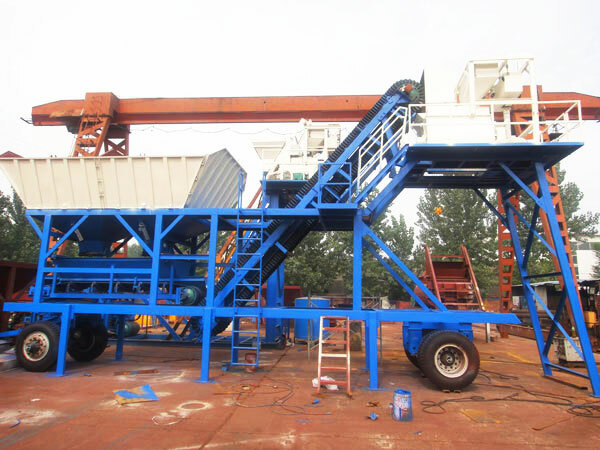 Know concrete mixing plant for sale you need in detail, including advantages and specifications, particularly specifications, it is an important element affecting your choice. 2. 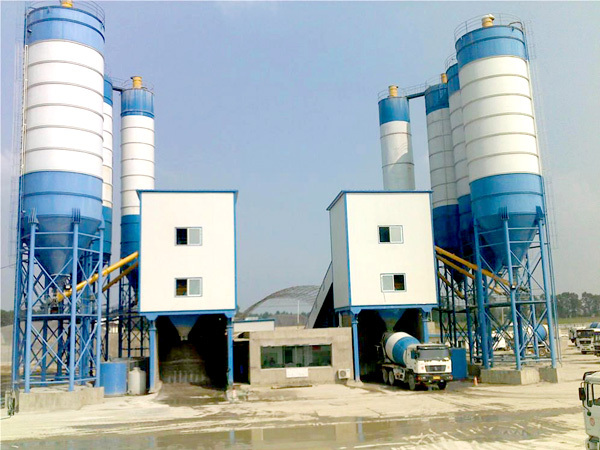 Know your project, in other words, you need to know which type concrete you need, different type of concrete mixing plants sales have different characteristics, you need to know more, and you can choose a proper one! 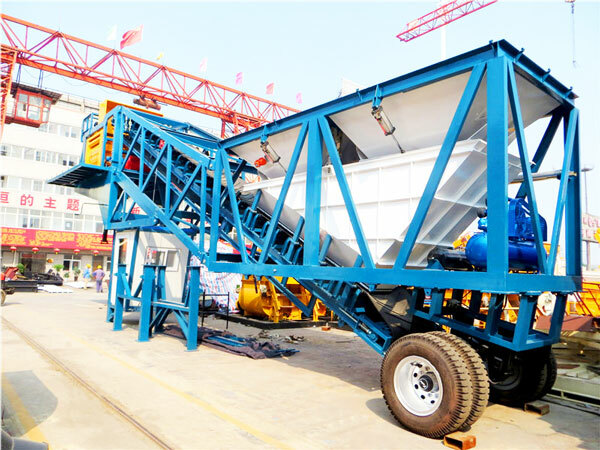 There are three mixing processes for concrete mixing plant for sale. 1. Aggregate mixing. 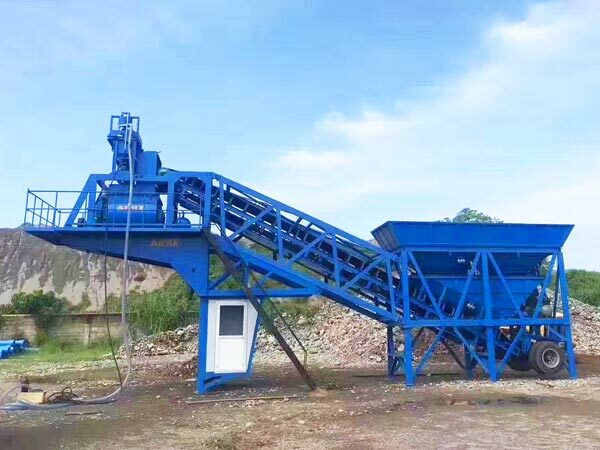 All of aggregate will go through aggregate batching machine, such as, pebble, large stone and sand, after weighing, all of them will be mixed and conveyed to concrete mixers. 2. Powder mixing. 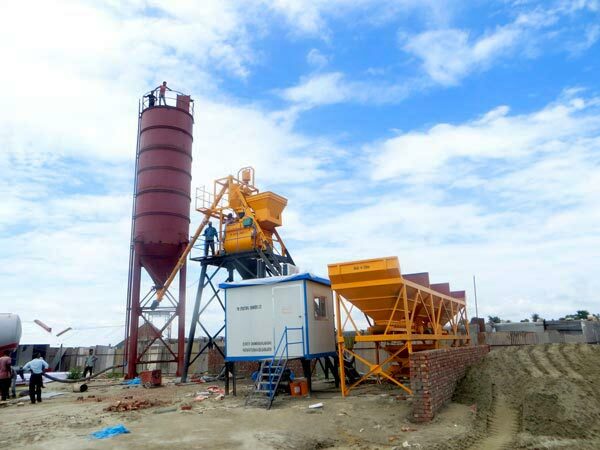 There are cement silos for sale equipped with concrete mix plant, generally, there are cement and fly ash, after weighing process, these two powders will be mixed and discharged into twin shaft concrete mixer. 3. Water and additive mixing. 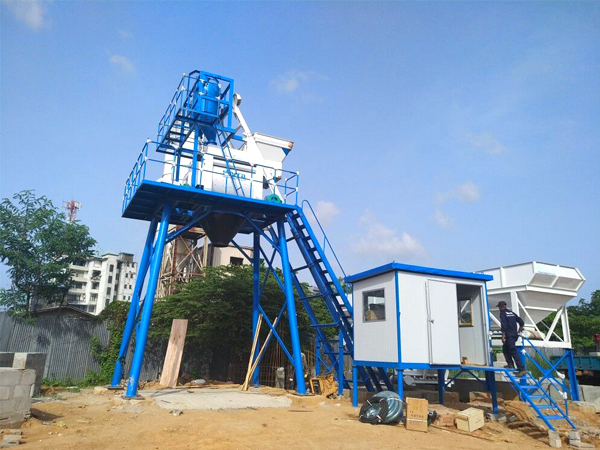 Water an additive will be pumped to their own weighing system, additive will be discharged into water, and mixed with water, discharged into twin shaft mixer. All of materials are in twin shaft concrete mixers, then they will be mixed again. Therefore, the whole mixing process is done. And fresh concrete is produced.